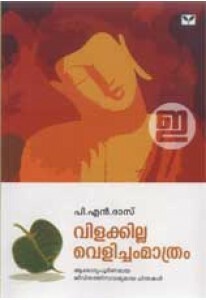 Masterpiece of Dr Sukumar Azheekode, Thathvamasi explores the heart.. Philosophical writeups written by P N Das. 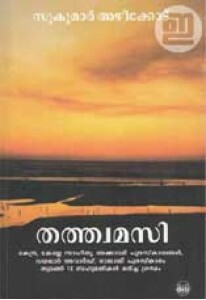 Essays in Vilakkilla Vel..
Chintharatnam, philosophical writings of Thunchath Ezhuthachan with.. 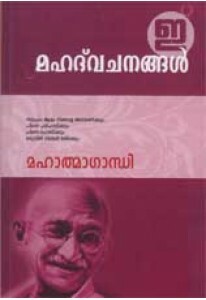 Quotes from Mahatma Gandhi compiled by Deepesh K Raveendranath. ..